If you have siding or gutter damage to your home, Southpaw Roofing in Augusta GA is ready to meet all of your vinyl siding and gutter repair or replacement needs. Rather than needing to repaint your home you can install vinyl and sit back while you enjoy not having to take out rotten shingles or boards! At the start of a project, we put in a 3/8 inch panel that supports your home’s insulation which also helps with saving energy on your heating and cooling bills. Our siding installers are master craftsmen, holding backgrounds in all areas of home improvement and repairs. Our company provides the highest quality of cedar shake and vinyl replacement, installation and servicing assistance. Siding not only affords your house with a modernized appearance, but it also enhances energy efficiency, lowers the price of utilities and raises the worth of your home (and your entire neighborhood). Whether you need a minor repair or want to redesign or make other improvements, we provide excellent trim for any of your requirements of siding and gutter installation Augusta GA. Updated siding increases the value of your residence and over time it’ll save you thousands on heating and cooling bills, ultimately paying for itself. From the extremely low maintenance durability of vinyl siding to the long-lasting natural charm of cedar shakes we advise you every step of the way to find the most fitting style for your home. A variety of siding materials are on the market in several configurations and shades of color. Vinyl siding is the used by the majority of homeowners because it’s affordable and it takes care of itself. 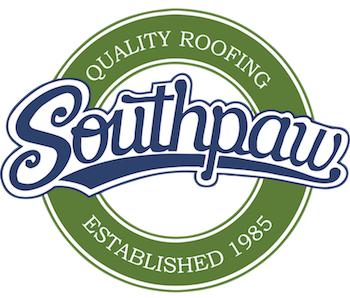 At Southpaw, we understand your trust is earned – and our experience shows we know the hard work it takes to earn it. We are top tier of a premier network of roofing professionals dedicated to service, reliability and professional craftsmanship. We are ready to help you! Although vinyl rarely calls for upkeep or renovations, there can be those conditions in which the siding may discolor, split or chip. When that occurs, we’ll fix or renew the vinyl as needed for your convenience. In rare circumstances such as a severe storm, the siding might get damaged or become loose which will make the boards sag. If you find yourself in this situation, give us a call skilled vinyl siding repairs. We’ll immediately evaluate the extent of the damages for you before it can produce any permanent structural deterioration. The next step to keep your home in the best conditions of siding and gutter repair is taking a look all over the exterior of your house. 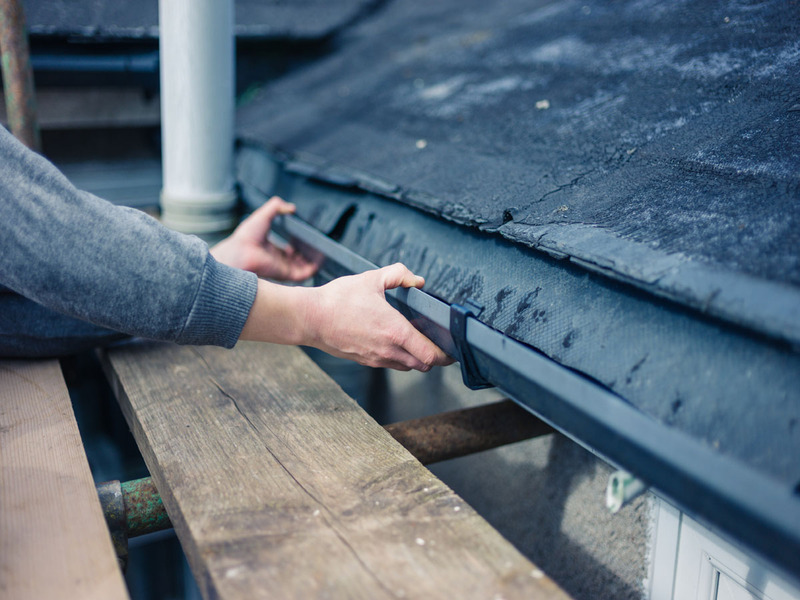 If you have noticed any problems with your gutters, it’s good to intervene as fast as you can to stop the possible destruction of your home, roof or landscape. 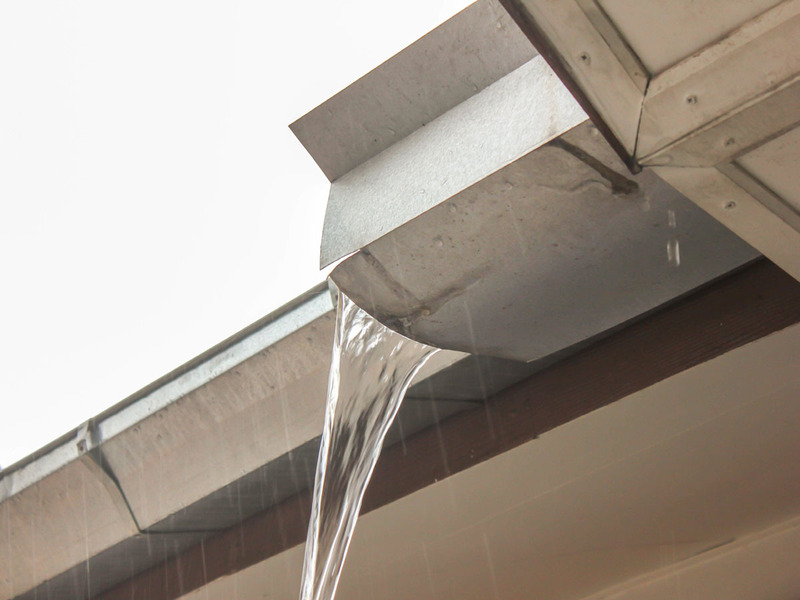 Although they are just channels which guides water on your roofline, gutters perform a crucial function in preserving the safety of your property from a broad assortment of water-related problems. What is the Lifespan of Normal Gutters? The lifespan of a system of gutters varies with the materials you’re working with and the regularity of the maintenance you’re performing. If your gutters are failing only after a couple of years, you are probably facing the results of improper gutter installation. Copper, aluminum, and galvanized steel are chosen the most when it comes to gutter materials these days. Due to the affordable price and durability to hold up for two decades or more, aluminum gutters are the most popular. Copper selections prove to have the most extended lifespan and can hold up for long as the house does if correctly looked after. Gutter maintenance differs depending on what material you use but usually includes pressure washing or repainting. Naturally, all kinds of gutters require cleaning but just galvanized steel ones will need to be repainted to avoid rust. 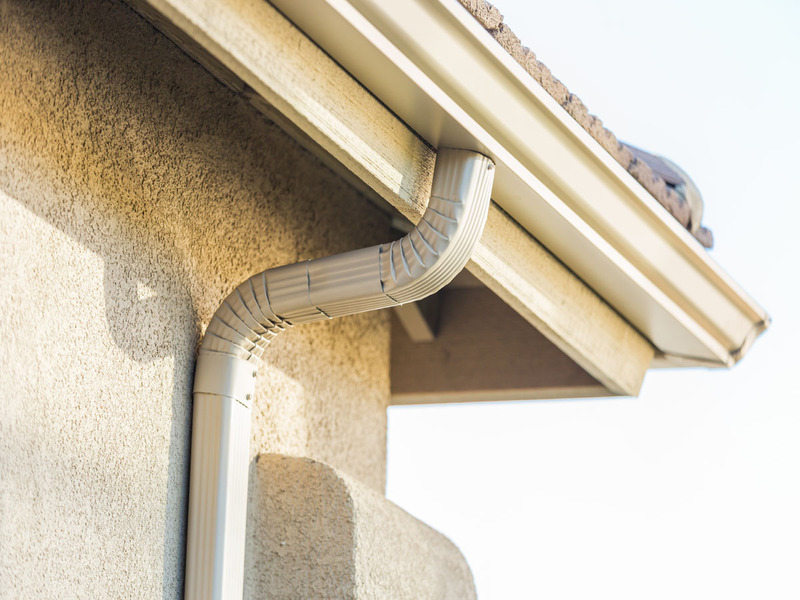 Most gutter experts advise on clearing your gutters (taking out refuse from the downspouts and gutters) at a minimum of two times per year, but your mileage may vary as they say. More or less cleaning varies with the amount and nature of the trees on your property. We provide free quotes with absolutely no obligation and we’re fully insured and certified for siding and gutter installation Augusta GA as well as vinyl siding and gutter repair services for residential and commercial properties. Call Southpaw Roofing today for all your vinyl and gutter needs.